“What do you think this means in the whole scope of things, the whole universe?” Tom asks. 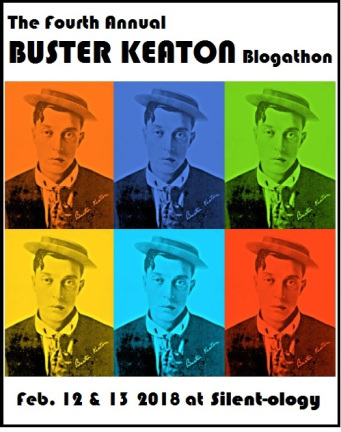 Back in the present, on the same stormy night, Allen arranges a meeting with a girl named Vivian. He turns on his tape recorder. “I’ve heard that you feel extraterrestrial presence—beings—around us,” Allen begins. “Beings? That word is two-dimensional. Energy. Yes, I feel that.” She says she would like to communicate with some extraterrestrial presence. After the one-minute interview, for which he summoned Vivian in the middle of the stormy night, Allen turns off the tape recorder and concludes the meeting. The next day, Allen visits Dr. Wheeler, who is giving a lecture in the university planetarium. 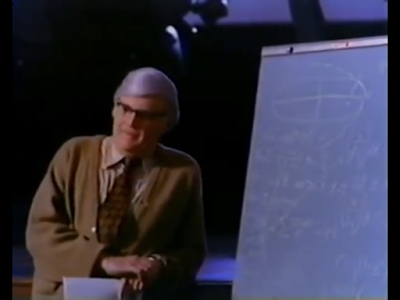 Through the massive telescope, Dr. Wheeler shows Allen a photograph of a comet. “I’m showing you a UFO in advance,” says Wheeler. Allen tells Wheeler about the UFO sightings around the Buford power plant that he heard about on his intercepted call. “What do we know about electricity?” asks Dr. Wheeler. “We know it’s a power source,” says Allen. Later, Vivian finds Allen in a bar. “What I feel, it emanates from you,” Vivian says. She believes the energy she perceives about extraterrestrial beings is somehow associated with Allen. She starts hyperventilating. “Energy! Taking energy! Being!” The electricity in the bar surges. The filmmakers pan, poetically, to the gas log in the fireplace. 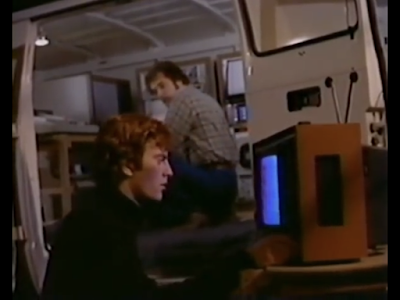 Allen’s vague plan is to interview people who live around the Buford power plant about UFOs, and to collect data from sensors in his van to feed to the university computer. 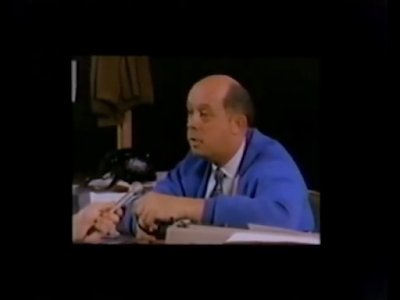 Cleverly, to make the interviews appear realistic, the filmmakers show the interviews with the boom mike clearly visible, implying that Allen and Vivian also have an unseen sound man traveling with them. 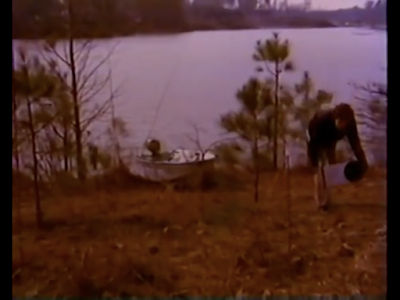 In an interview, a woman says she once saw something fall from the sky into the lake, so it is fortunate that Allen is towing a motorboat behind his van. “I don’t know,” she says. Then she goes on to say she thinks Allen is trying to bind her soul using technology, though she appears unconcerned about this possibility. Allen motorboats across the lake to set up his sensors, leaving Vivian alone at their campsite. Vivian hears someone say her name. She thinks it’s coming through her walkie talkie so she drops it and runs into the woods. Allen returns to the campsite, where he finds that Professor Mansfield and her assistant Stan have driven out from the university. The three of them search for Vivian, who is still missing in the woods. They find her sitting in the woods in a catatonic state. Vivian appears to be possessed, perhaps by aliens. “They’re using me and I can’t touch them. I can only feel,” she says. Professor Mansfield replies, “No, Allen, I don’t believe it. I don’t believe it because I haven’t seen it but I say it because I must construct some possibility in order to begin our investigation.” In other words, they need a hypothesis to test, so the hypothesis might as well be a long-submerged alien spaceship. Dr. Mansfield suddenly becomes sick. 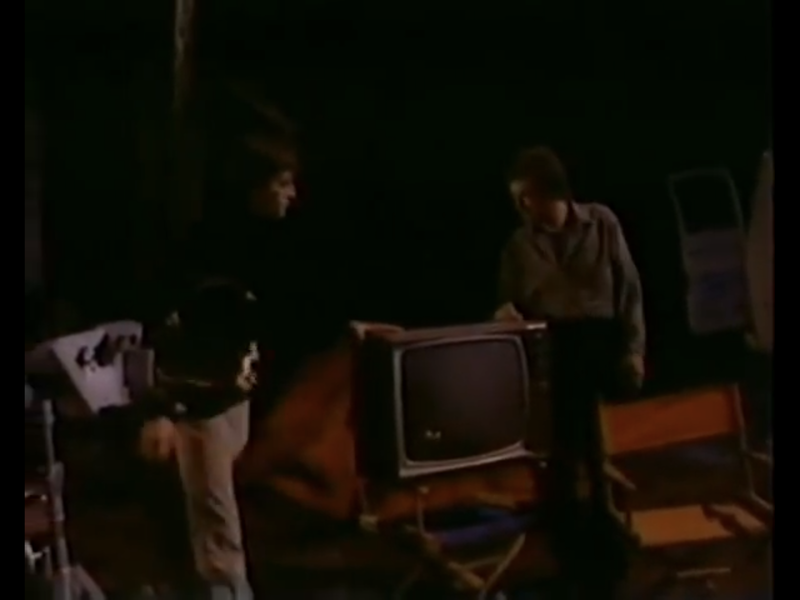 Meanwhile, Allen and Stan discover a massive energy source underneath the lake by setting a television precariously on top of a director’s chair beside the campfire. Allen, alone in the forest, says the word, “Dreams.” In a trance, he looks at a second TV set. 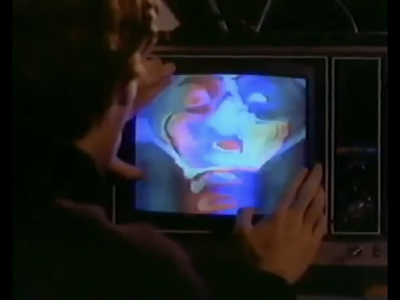 A face appears on the second TV, but nobody acknowledges its presence. Stan attempts to unplug all the equipment, but Vivian tries to communicate with Allen as he communes with the television. 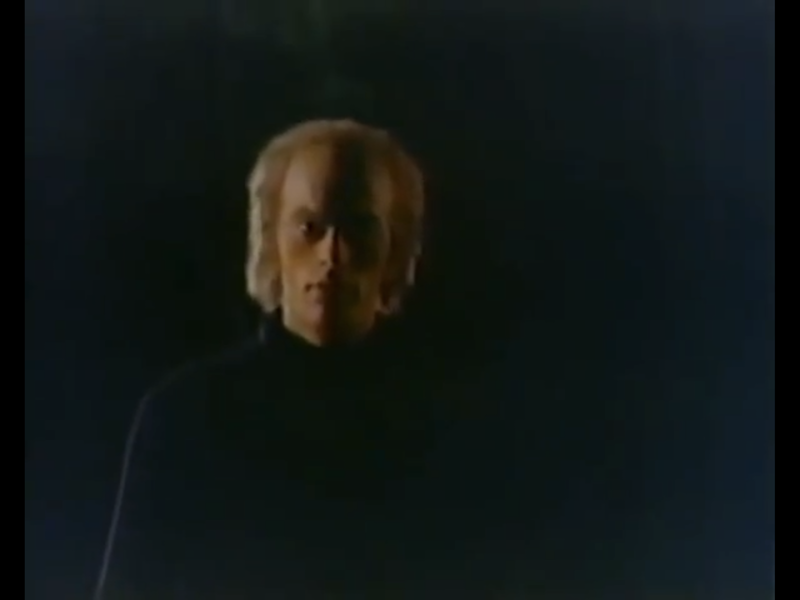 Allen, now hypnotized by the aliens and resembling Julian Sands for some reason, walks to the edge of the lake. 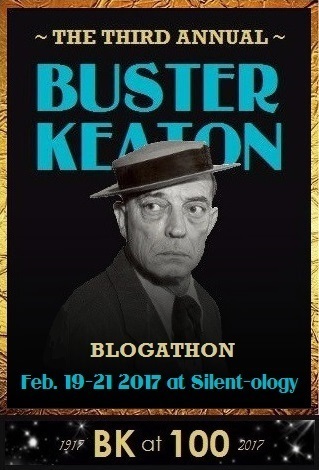 The alien voice reveals that the key to energy, and the aliens’ freedom, is the dreams of Allen’s mind, the power of imagination. Allen is forced to choose between two “timespans,” his human timespan or their alien timespan. Will Allen choose his human life, or give it all up to help the aliens? The filmmakers show about ten minutes of colorful oscilloscope imagery before revealing that Allen, now bald, has chosen the aliens over humanity. Allen walks into the lake. 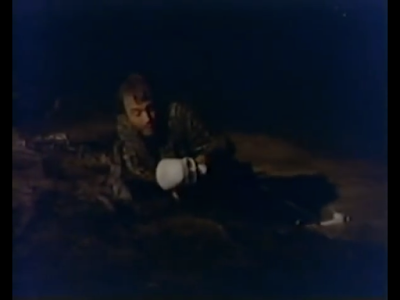 Stan attempts to rescue Allen, but he only finds a white skull—all that remains of his friend. The final shots show a white flying saucer moving through the stars, then merging into a human eye on which is projected a solar eclipse. emotions creating physical forms, destiny doomed to repeat itself, and other such concepts. 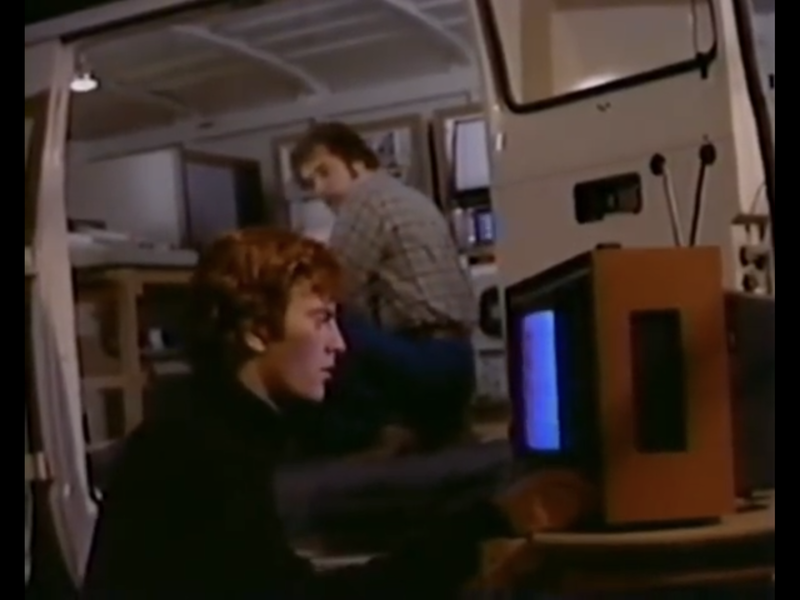 Like most classic films, particularly of the 1970s, UFO: Target Earth reaches far beyond its popular "hook"--in this case, the study of UFOs, which were popular at the time. Its creator's obsessions are stamped onto every frame and infused into every word of dialogue. Such a unique and individualistic movie can be nothing other than a true classic.